Better known under his screen name Tarmack, Chris is the creative mind behind, voice and sometimes face of various game industry related video series and streaming content. 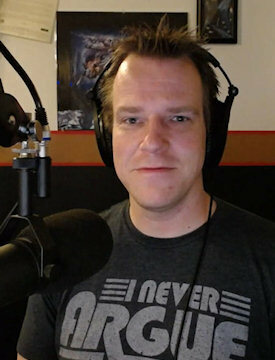 With almost as much passion for talking about games as playing them and a flair for analysis, Tarmack is the creator of Feature Creep, a rapid-fire short form editorial on game industry topics from the mild to the monstrous and a number of other shows including news broadcasts, reviews and a regular podcast. If you’re interested in having your game get a few extra eyes on it, please reach out to contact@gnome.tv. Tarmack has been a gamer since the tender age of 2, including photo­graphical evidence of a Mickey Mouse game so many years ago. He tends to focus on RPG and platforming titles but will always have a soft spot for a good point and click adventure, a throwback to playing games with his parents and brothers together all throughout childhood. Tarmack is always scouring the internet looking for new, unique and special video games to feed several hours into, and always tries to travel to the various conventions happening all year around North America. The content produced by Tarmack focuses on the end consumer more than anyone else. Gamers need to know what is going on in games and the game industry, and as a result he constructed the Feature Creep series to showcase current events in the industry, and the Feature Focus series to showcase great things about individual games. 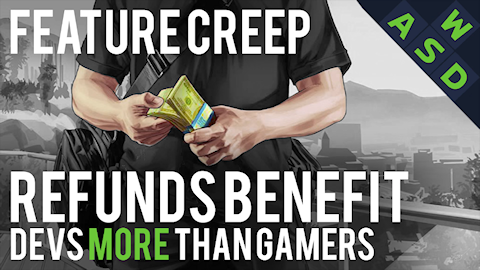 Feature Creep is a rapid-fire editorial on the game industry with a heavy bent towards analysis and discourse. Viewers of the show engage in the comments in droves and the discussion always teaches people something new about the industry gamers know and love. Feature Focus on the other hand is a bit more light-hearted, allowing him the freedom to describe specific and unique features of games in great detail, without having to concern himself with every last element of a traditional game review. 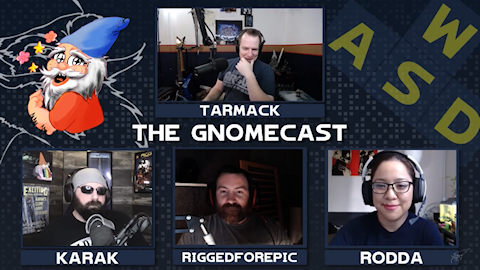 TheGnomeCast YouTube channel has been in operation since January 2012 and through numerous iterations and immense amounts of elbow grease, has become the channel it is today. With a reputation for high quality analysis, visual and audio fidelity, the channel is a mainstay of a significant number of gamers online viewing. Tarmack has appeared on a number of podcasts, including the Co-Optional Podcast with Total­Biscuit, The Inter­national Podcast with Angry­Centaur­Gaming and the H.A.M. Radio Podcast with Mr. MattyPlays. And while over a decade ago now, Tarmack worked at Bio­Ware and is credited as part of the QA team on Jade Empire. In addition, he was heavily involved with QA testing on Bio­Ware's Never­Winter Nights Premium Modules. Tarmack's flagship series takes an in-depth look at a wide range of specific gaming industry topics. 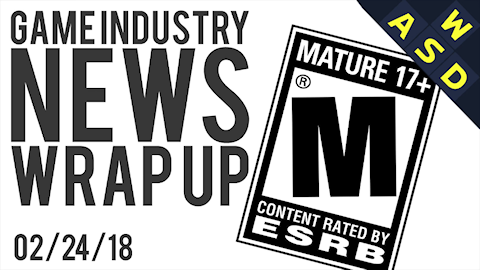 The weekly News Wrap Up is Tarmack’s take on video game news done in a late night comedy mono­logue style with wit, satire, and at least 75% less click­bait than tra­ditional games media. Almost every game has something special to offer. 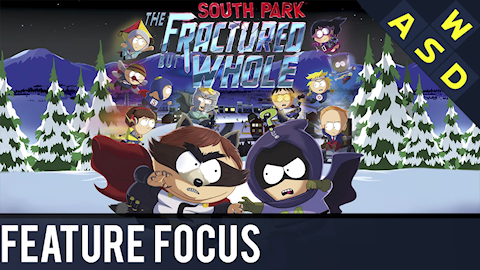 The Feature Focus format boils down the essence of a great feature in a video game. Not reviews but rather excuses to get away from the negativity in the news cycle and talk about incredible game features for 15-20 minutes at a time. As the tag line goes, for gamers like us, just playing isn’t enough. This regular podcast invites gamers, de­velopers and in­fluencers to talk about games, game news and any­thing else fun and in­ter­est­ing. Guests in­clude Wels­knight, Karak from ACG, and Sid­Alpha, with many more planned. To get in contact with Tarmack, whether for channel feedback, review code, news tips or business inquiries, please fill out the contact form. © 2018 Gnome TV Inc.